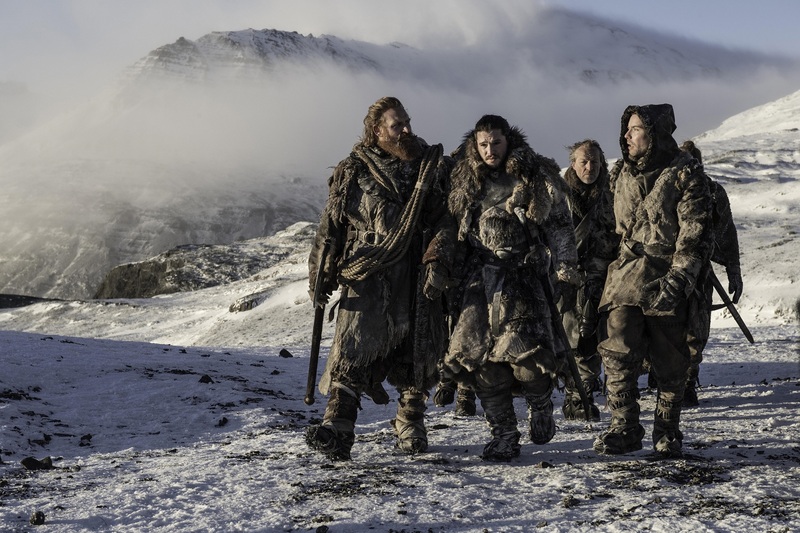 We didn’t want season seven to end and go unnoticed by Part-Time Characters. 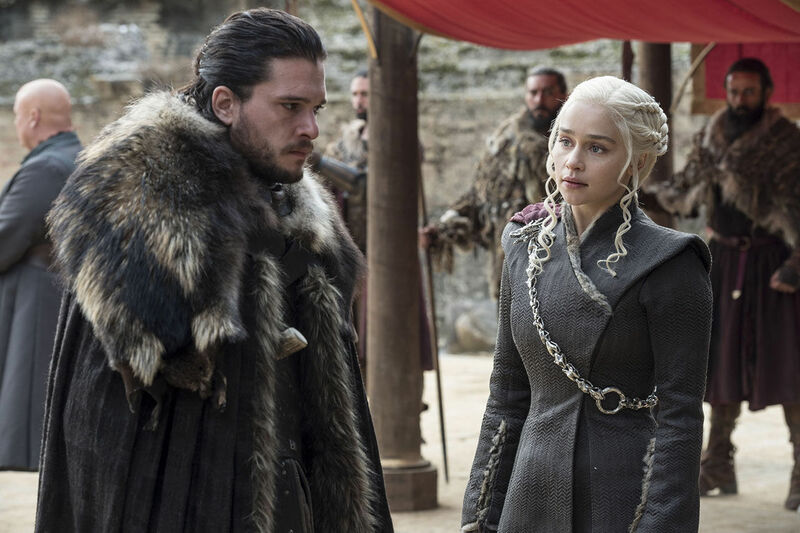 Bridget and Maria get together one last time to recap the season finale of Game of Thrones, The Dragon and the Wolf. 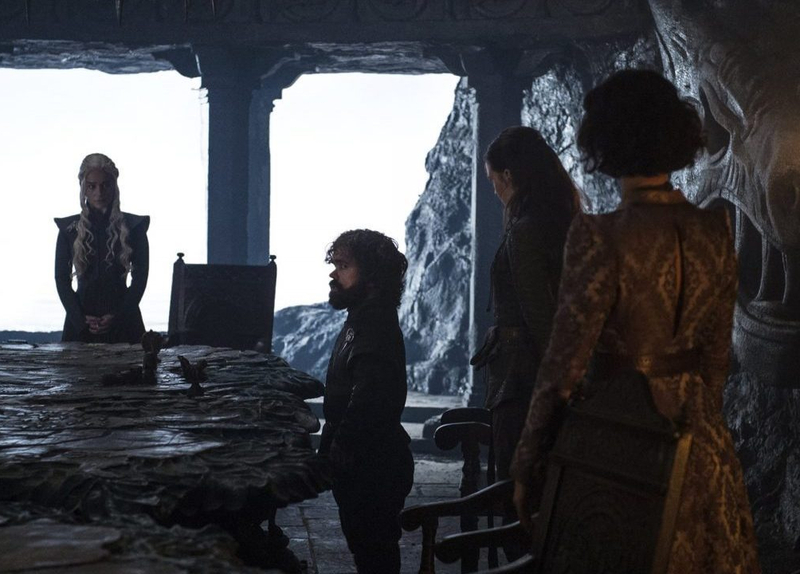 The main characters finally leave their usual locations and meet in King’s Landing to discuss alliances and joining forces to fight the army of the dead. 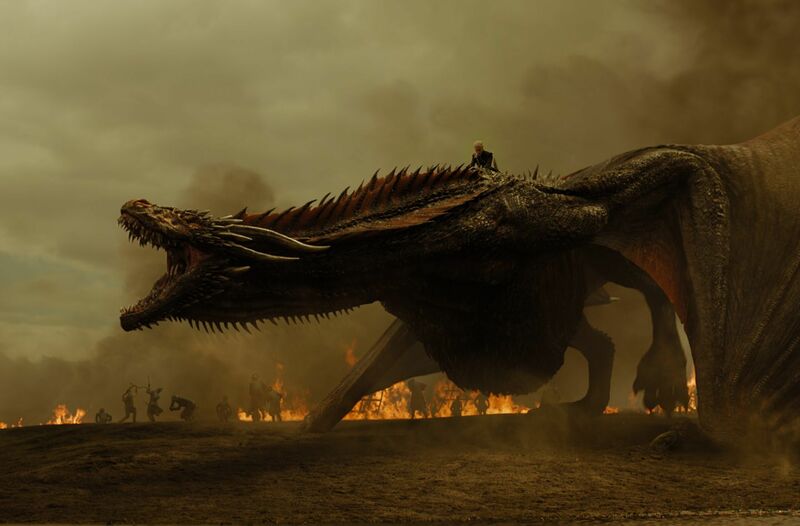 We need to talk about the latest Game of Thrones episode and all the horrible things that happened. 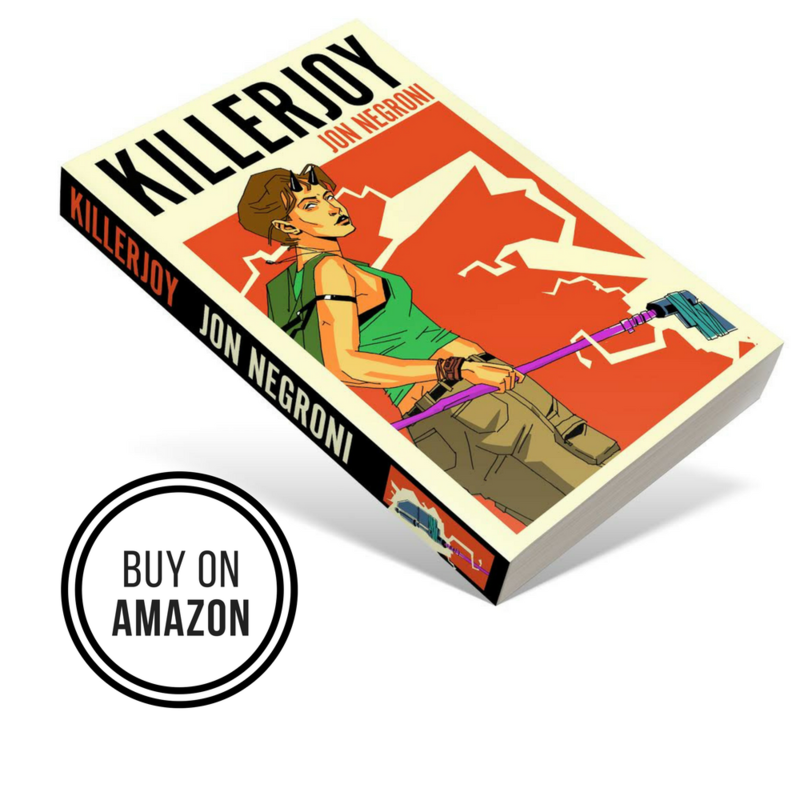 This week, instead of recapping everything that happened by location, we decided to go for a more unstructured alternative. Bridget and Maria pick out all of the moments from this episode that felt inaccurate, overdone or too deus-ex-machina. Which were a lot. 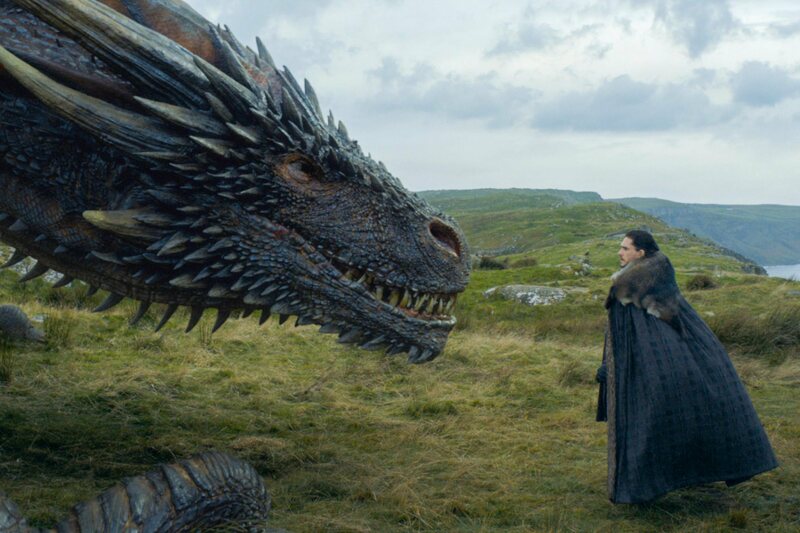 Just because we are delayed in our Game of Thrones schedule does not mean we are not super excited and full of theories for the fifth episode of season seven, Eastwatch. 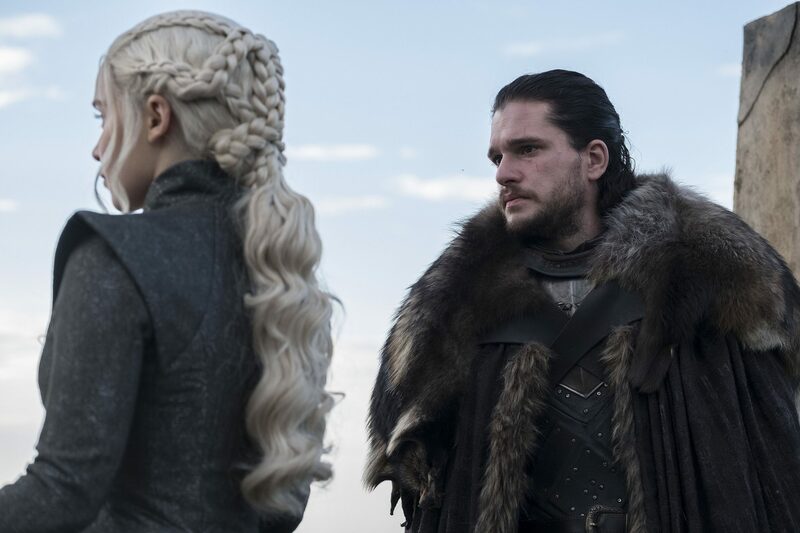 For this week’s recap, Adonis and Bridget get together to discuss Jon’s new friendship with Drogon and possible romantic tension between him and Dany. Weird much?